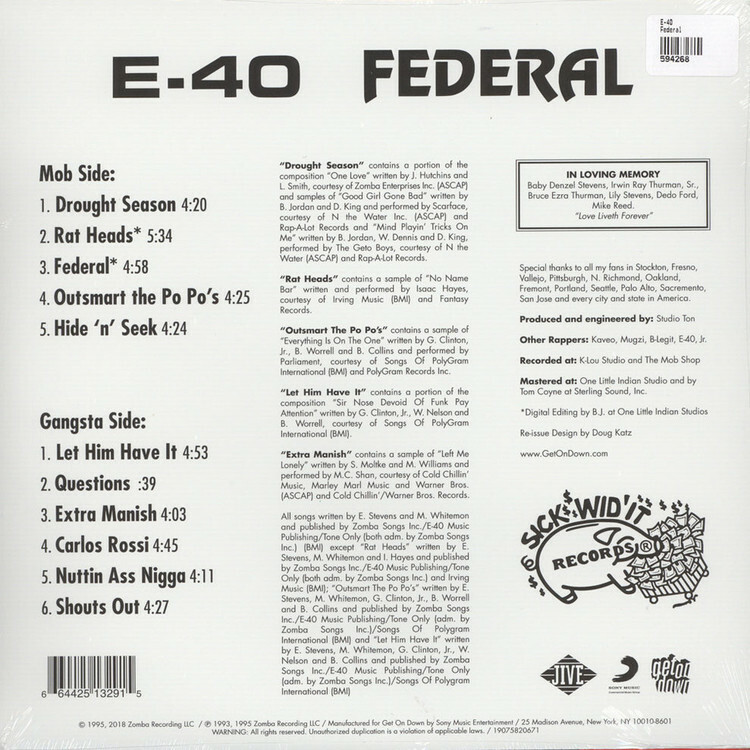 The development of hip-hop during the 1990s is partially indebted to the styles that were cultivated on the West Coast, more specifically in the state of California. When one thinks of the California hip-hop scene invariably the G-funk of Tupac Shakur, Snoop Dogg, and Los Angeles comes to mind, but to ignore the equally impressive San Francisco bay area scene is a travesty. 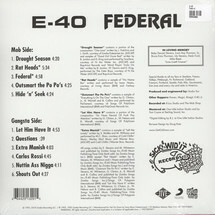 It was in this environment where Earl Stevens, better known by his stage name E-40, came up in and developed his following.